Your gift will help your fellow community members to overcome homelessness and housing instability. Impact hundreds of children and families! Will you consider a year-end gift to Bridges to Housing Stability (Bridges)? Last year, Bridges served over 550 Howard County individuals, half of whom were children, with affordable housing and related services. Our programs and intensive case management services helped to house over 100 families, many of them moving from street-homelessness to permanent housing. Our Alliance program increased the number of affordable rental homes for low-income working families, from 23 to 31. These homes mean real stability for working families – 100% are still housed after 18 months! Also, 17 of these households completed our Tenant Success education program, which taught them budgeting, credit improvement, and fair housing law. Our case managers prevented 30 evictions as part of our work in the county's Coordinated System of Homeless Services. One family recently told us: "I am in awe of Bridges and the impact it has had on my family and our well-being!" Help us continue this momentum! By sharing your resources, you will very directly impact children and families in Howard County, Maryland! cover the cost of school supplies and gift cards for food. Most of the time, these are the very reasons a family goes from housing instability to homelessness. You can be their tipping point – but in the right direction! When it comes to homelessness, it is the youngest in our midst who are most affected. According to the American Psychological Association, homelessness has particularly adverse effects on children and youth including hunger, poor health and missed educational opportunities. Homeless children are less likely to have adequate access to medical and dental care, and oftentimes grapple with mental health (depression, anxiety and PTSD) and substance abuse problems. Homeless children have also become targets for human trafficking. "We moved a lot. I lost count. We lived with Pop-Pop and Uncle, then the hotel. I sometimes got scared at the hotel. It's hard but you just have to stay strong and get through it." 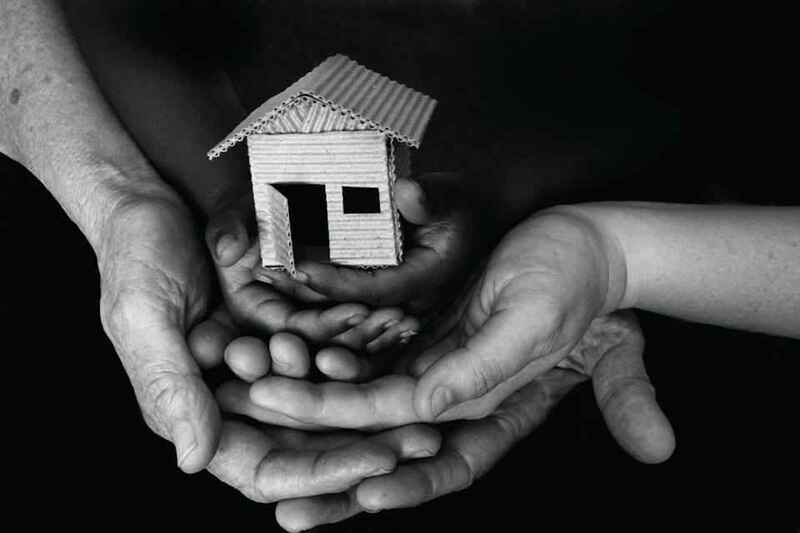 Join us in providing stable, safe housing. This is critical to the health and wellbeing of families, particularly children, by providing a safe environment, the security that allows participation in the social, educational, economic, and community aspects of their lives and the privacy to foster autonomy as an individual and a family unit. We rely on your generosity to help families overcome homelessness and housing instability so that they can focus on their dreams. For the youngest in our community, their dreams are simple. Cole, age seven says: "I want a home where my monster trucks and dinosaurs can live!" The way we see it, your donation does more than help divert homelessness, it helps keep our County's children safe, as well as physically and emotionally healthy. Together, we can reduce the traumatic effects of homelessness and housing instability on every member of our community, especially the youngest. We can ensure the health and well-being of at-risk families. We can strengthen the spirit of our entire community. By donating to Bridges, you will be the reason that a family like Mary's stays safe and strong during a challenging time in their lives. Thank you. Happy New Year to the most worthwhile charity in Howard County! In order to support the cause of affordable housing in Howard County. This is for the wine tasting event. We purchased a football and never paid! I am so SORRY it took so long!